Summit’s commitment to health and safety is an ongoing investment. At Summit, health and safely is a daily focus and their first priority. 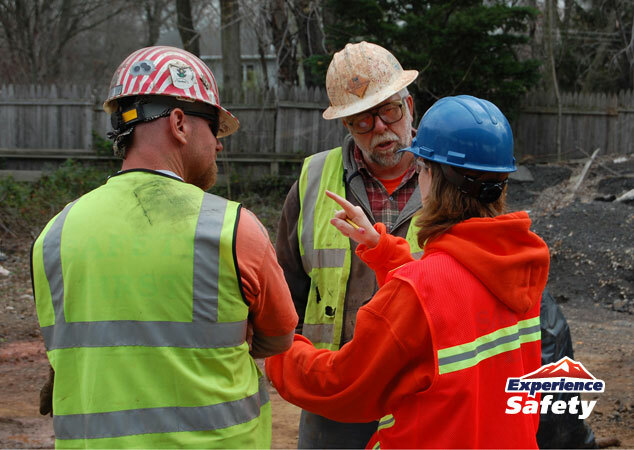 Field teams are provided the highest levels of training, both internally and externally, to ensure they can operate safely under diverse site conditions. Summit’s safety initiative draws heavily on its tradition of quality management and organizational development. In practicing a proactive behavior-based approach to health and safety, Summit aims to prevent incidents by anticipating and reducing risks before they occur. Employees conduct observations within their work environment and participate in teams that analyze the resulting data. This information is then utilized to develop action plans targeting improvements in safe practices. Summit’s dedicated Heath and Safety Director, Denis A. Crayon, provides the leadership and commitment to ensure the safety and health of all workers. Denis is an OSHA Trainer, LPS Certified and a Certified Construction Health and Safety Technician (CHST). Safety education and training are a primary and continuous focus, which guarantee that team members are prepared to safely operate and maintain specialized equipment and tooling. If you have a training need, please contact Denis A Crayon.